You can now make changes to AdWords settings and Ad extensions across multiple campaigns. 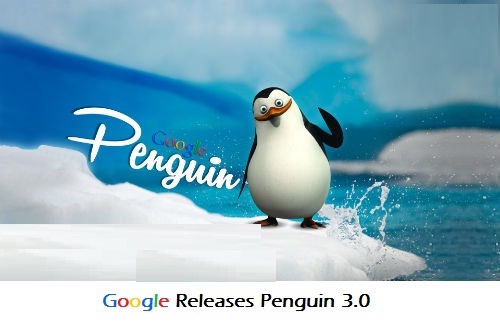 With reference to the ad customization news update that alleviated the level of dynamic insertion, Google has now launched bulk editing for campaigns settings and ad extensions. 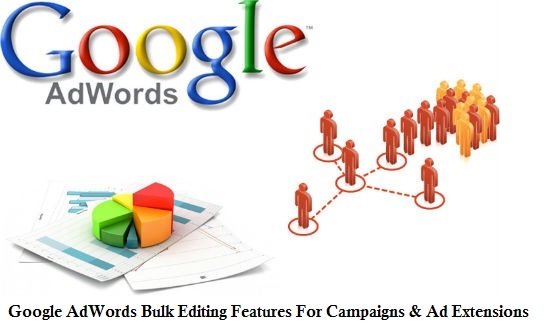 As a result of the bulk editing option, the tedious task of making adjustments to the settings and extensions within AdWords user interface is simplified. It is possible to edit one ad campaign or one ad group at a time. You also get the power to edit sitelink extensions, location targeting, ad rotation and many other features across multiple campaigns at a time. This is definitely a big deal in terms of cutting down management hours and improving the performance! The same functionality is applicable to all the extensions. For making bulk changes to campaign settings click on the ‘Edit’ dropdown menu from the settings tab. You will be provided with an option to make bulk changes for attributes like budget, location, ad schedule, campaign end dates, delivery method, ad rotation and language. Other productivity updates by Google include the ability to perform tweaks to bulk uploads. This also includes a preview window while performing bulk changes with spreadsheets. ‘AdWords Scripts for MCC’ rolled out in May, they offer an alternative way for the agencies and advertisers who are managing multiple accounts to perform changes like dynamically inserting sitelinks, updating the landing pages and offering discounts in real time. 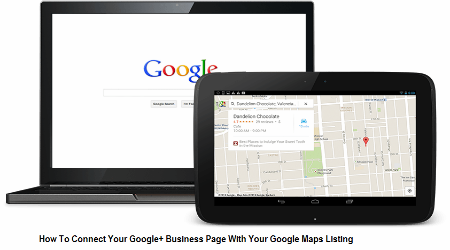 AdWords Scripts for MCC can also be utilized for creating reports, sending emails and for exporting data from Google spreadsheets for multiple accounts. Visit Resource9 SEO Industry News for latest updates on the SEO industry. Next story How Do You Know If Your Facebook Strategy Is Successful? Previous story How To Start A Blog That Matters? Thanks and cheers! Stay tuned!